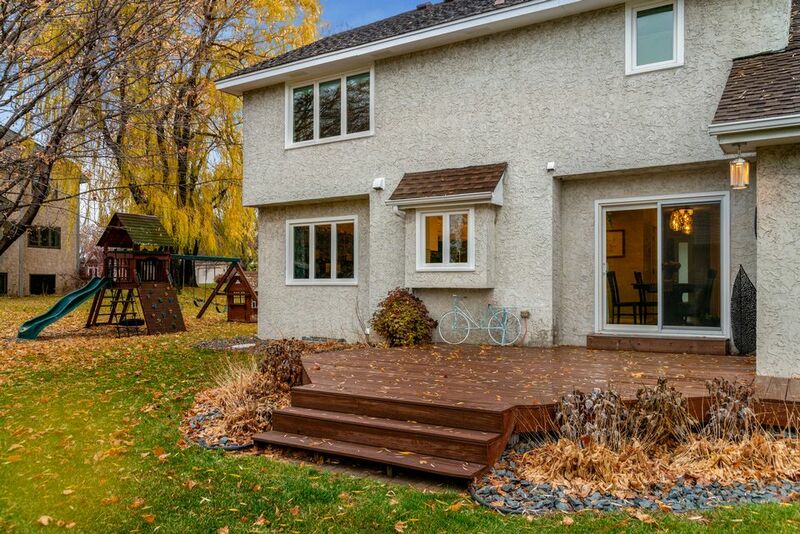 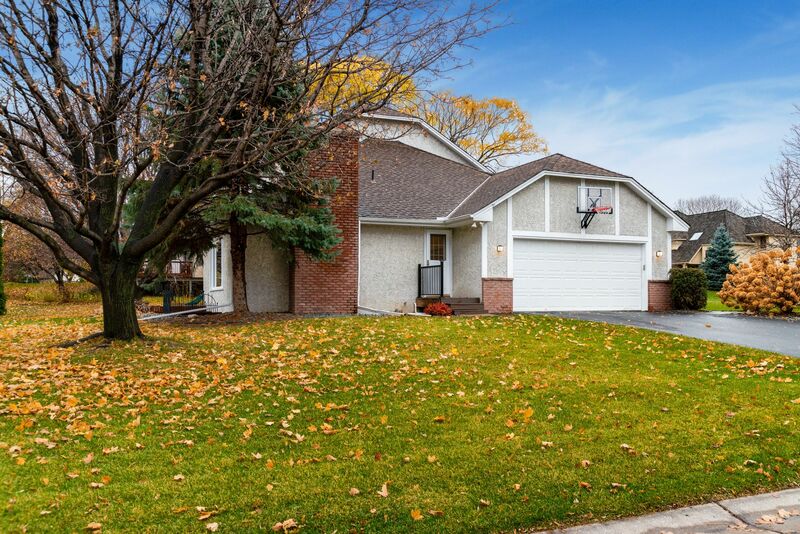 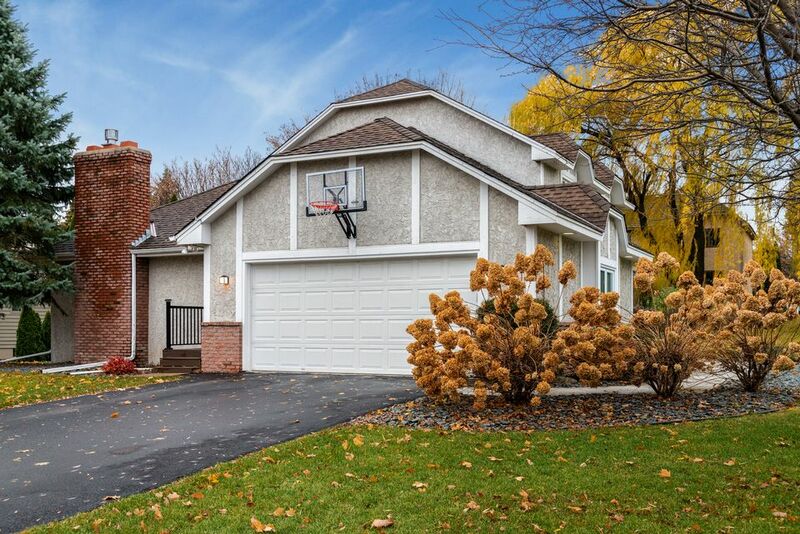 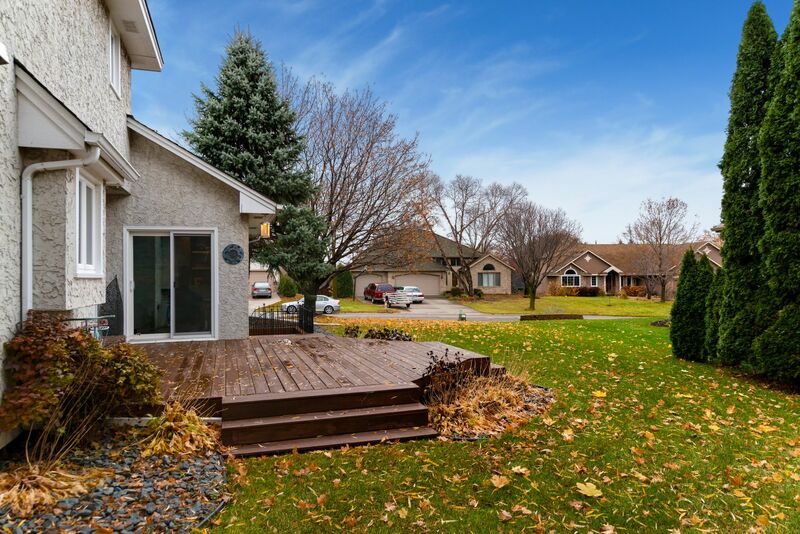 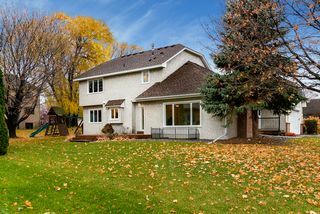 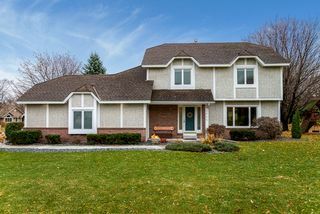 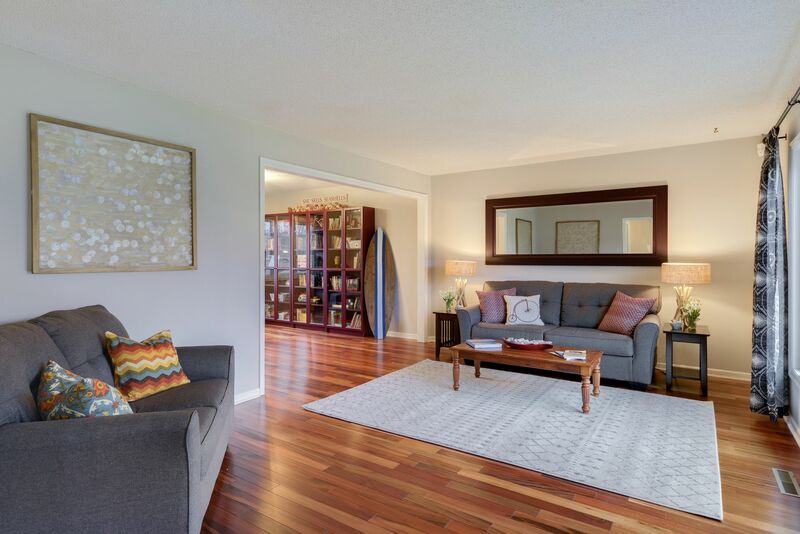 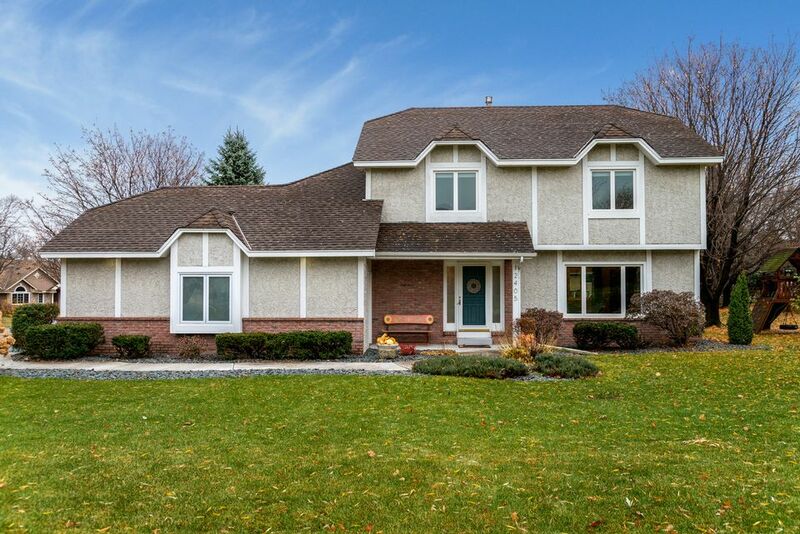 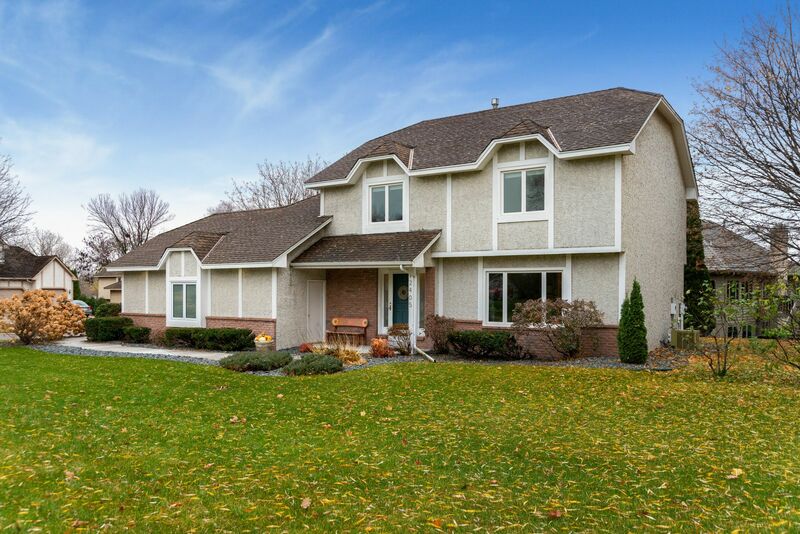 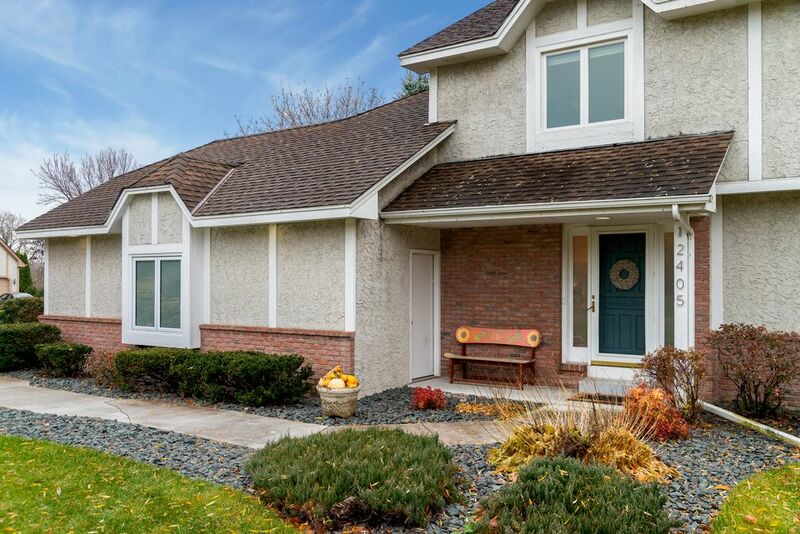 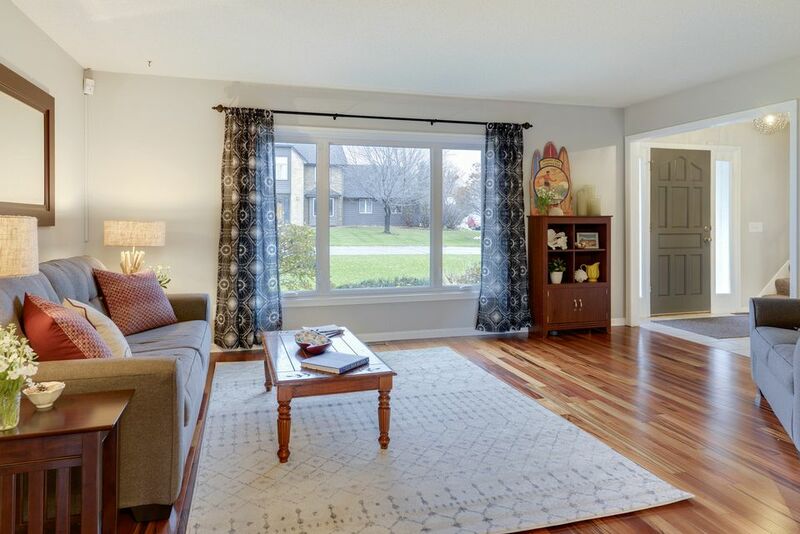 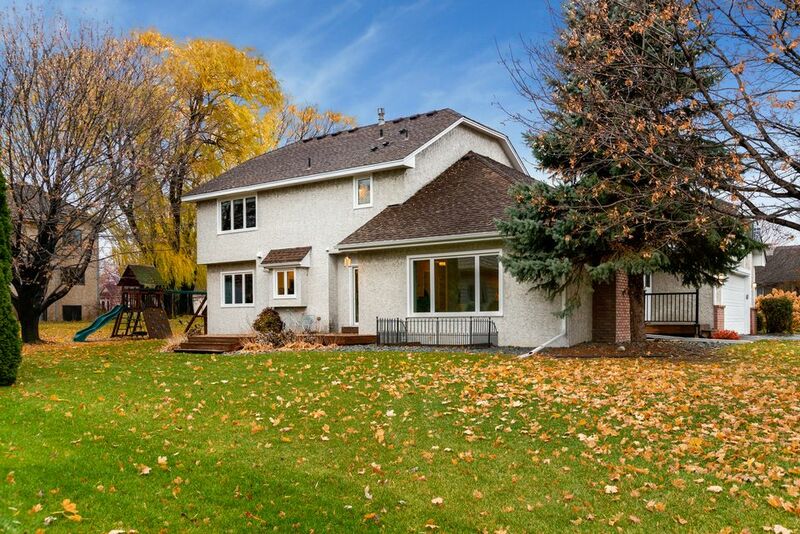 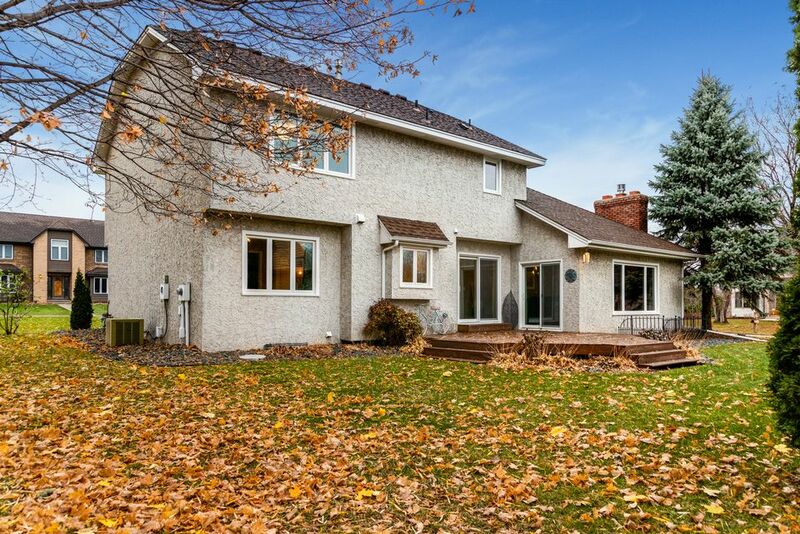 Amazing 4 bedrooms, 3 baths home in Swan Lake neighborhood with modern updates. 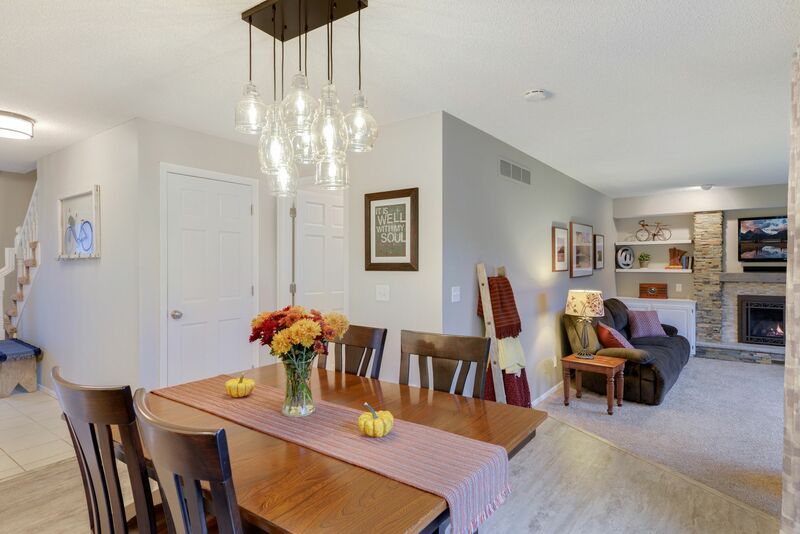 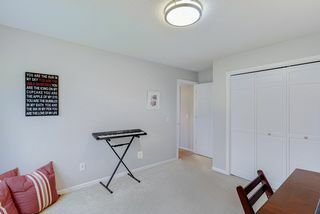 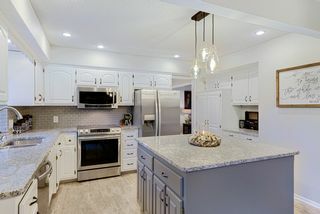 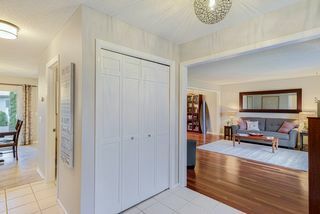 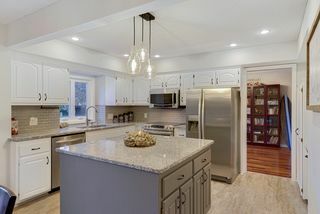 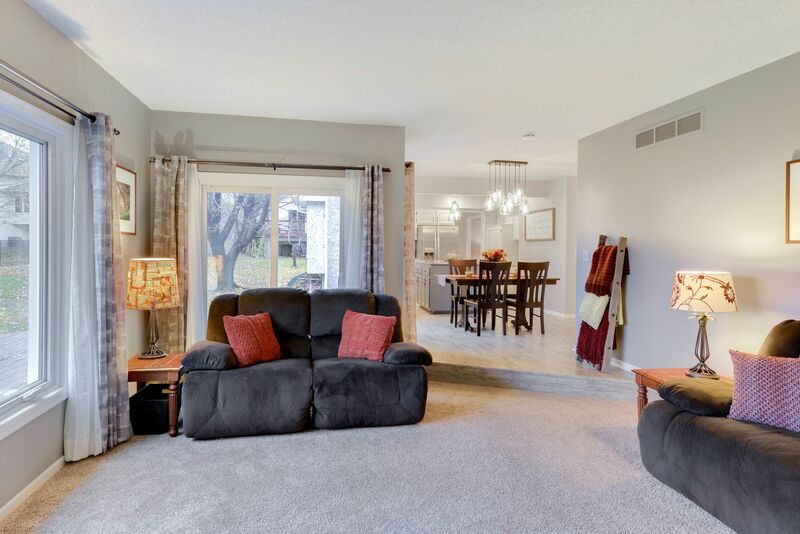 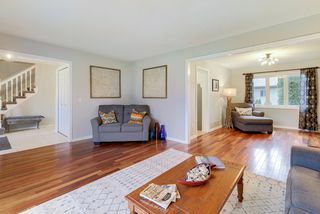 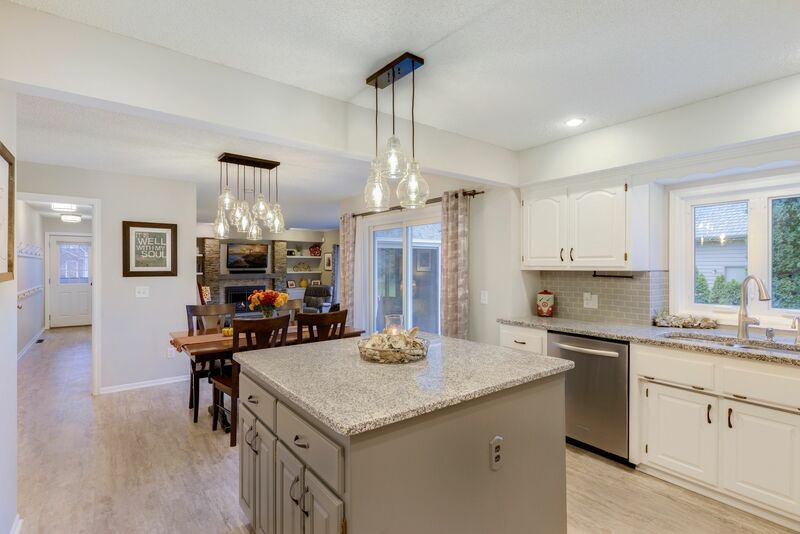 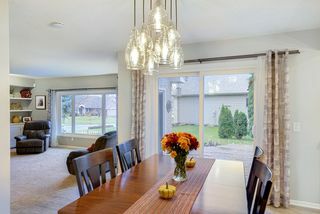 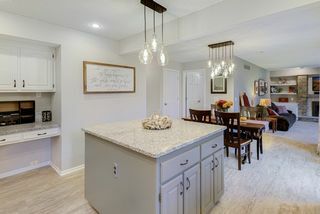 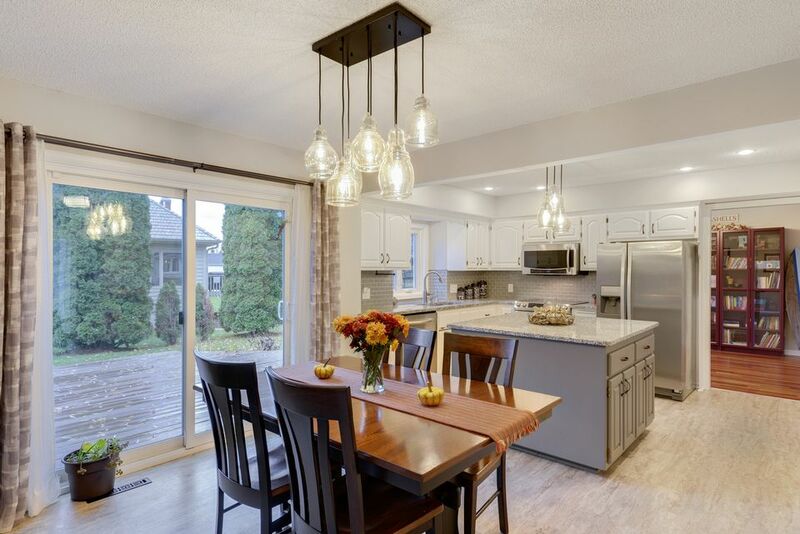 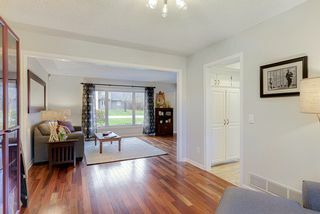 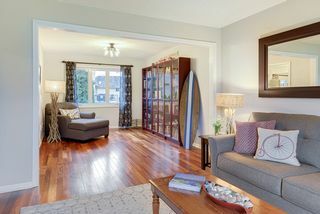 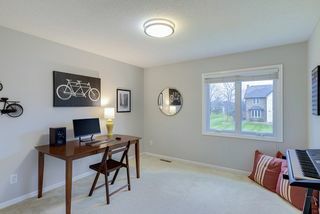 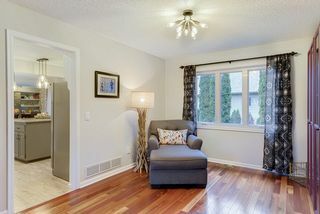 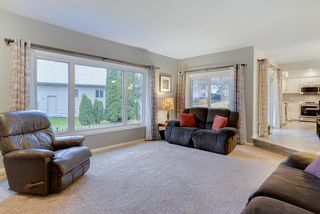 Hardwoods in living and dining room lead to remodeled eat-in kitchen featuring stainless steel appliances, granite, huge center island and tile back splash. 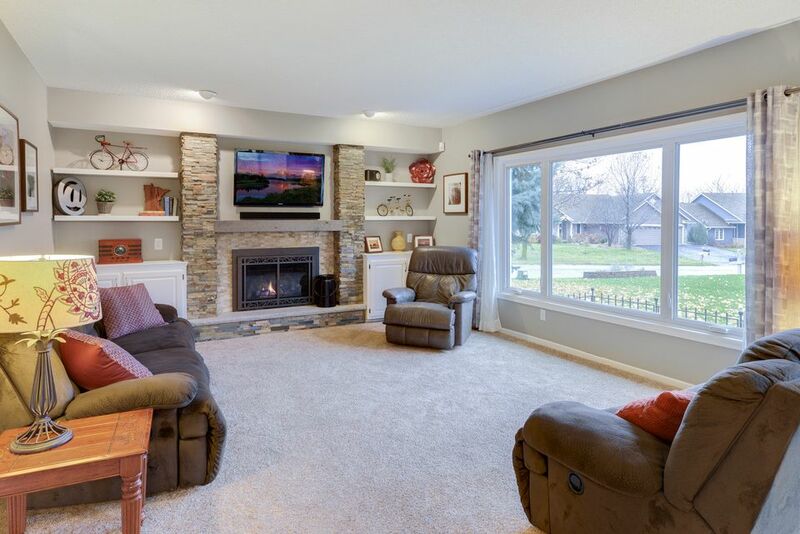 Family room with built-in cabinets and beautiful stone fireplace. 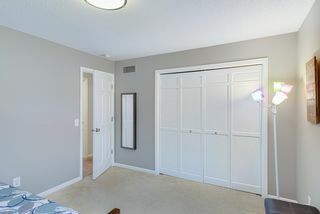 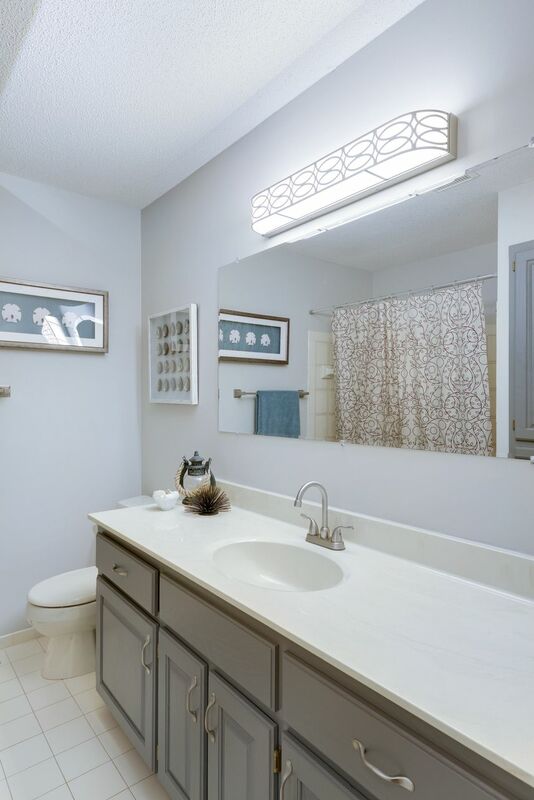 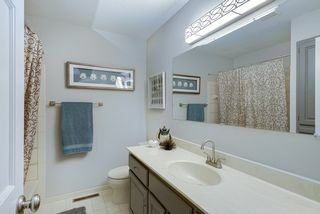 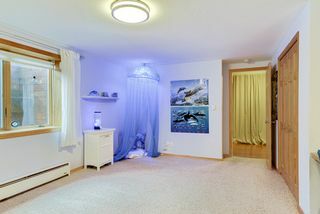 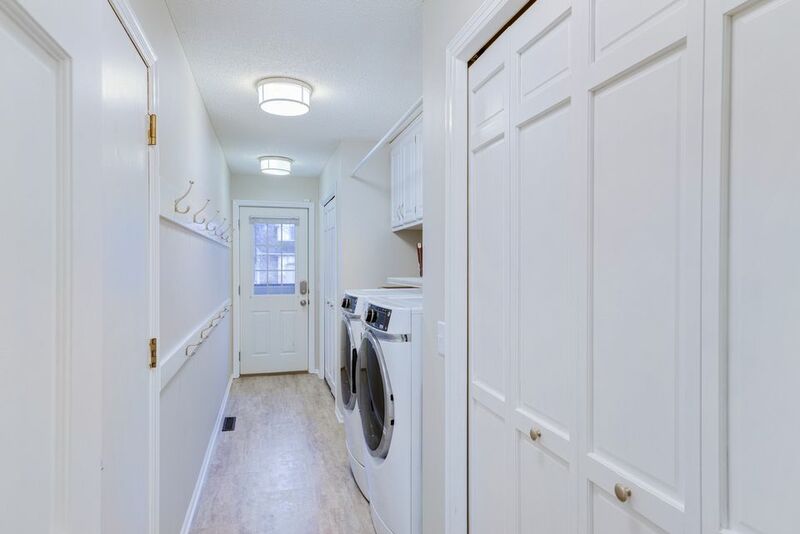 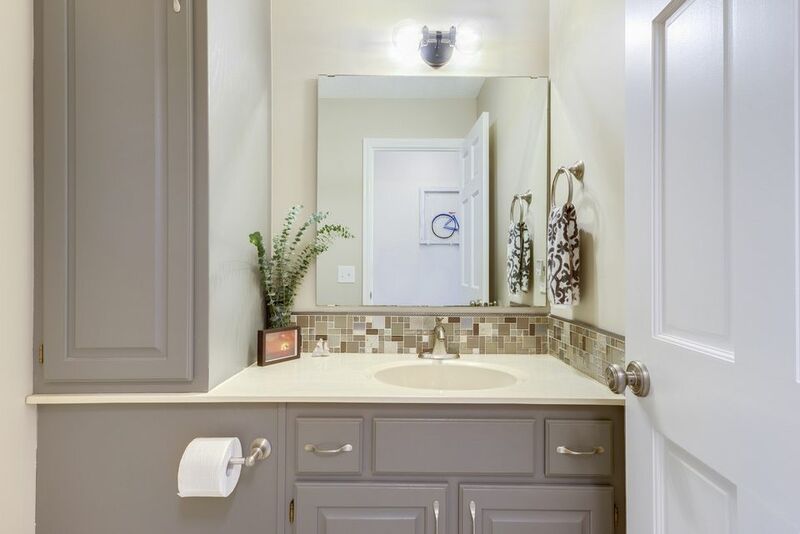 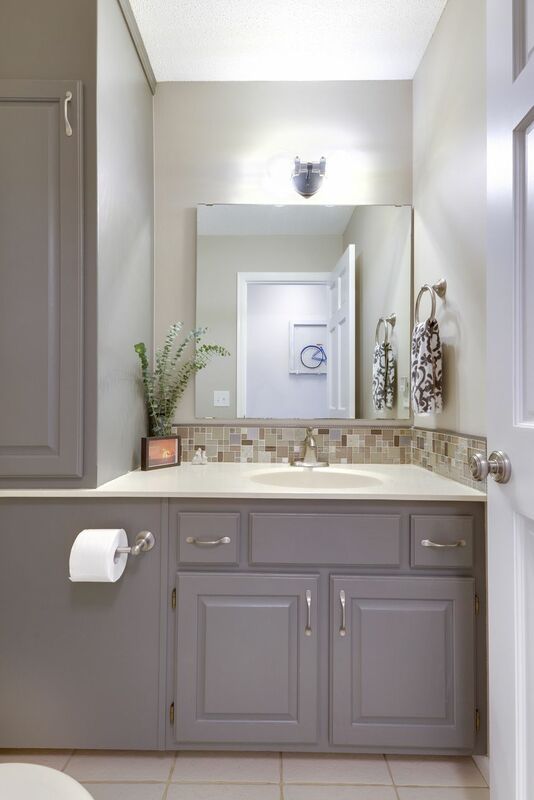 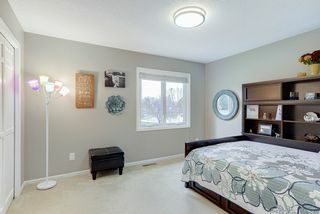 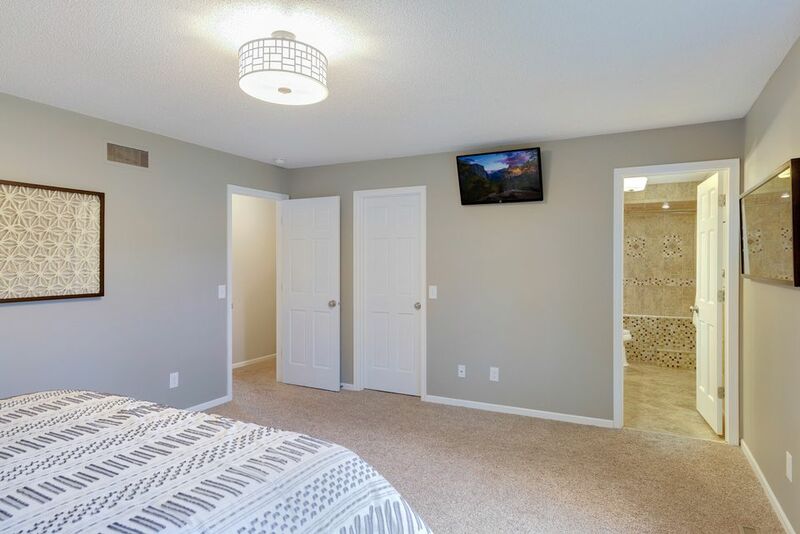 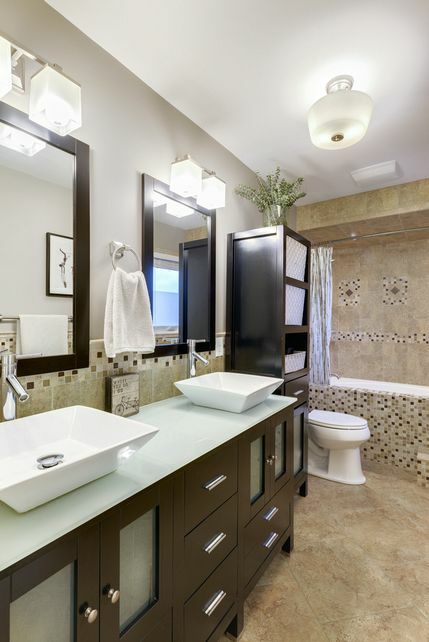 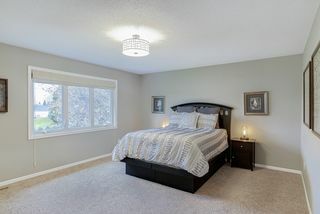 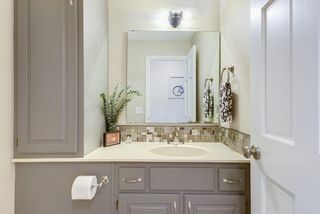 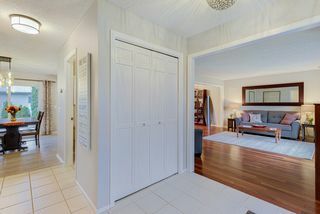 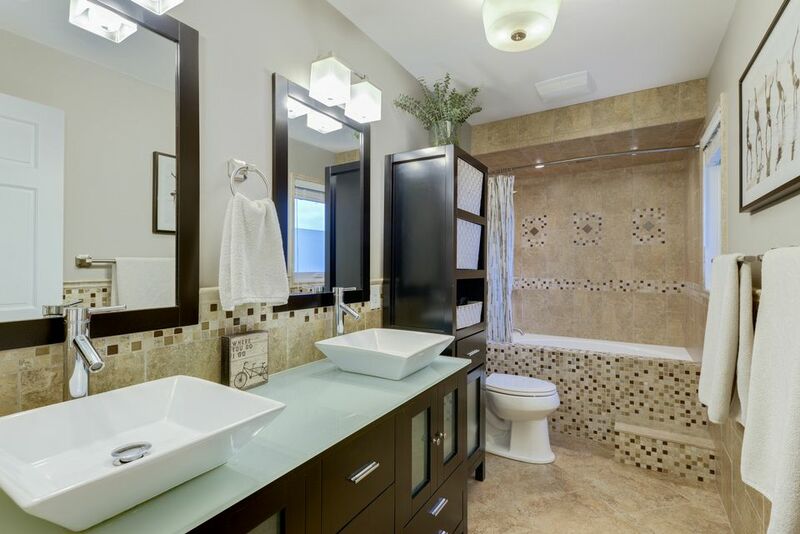 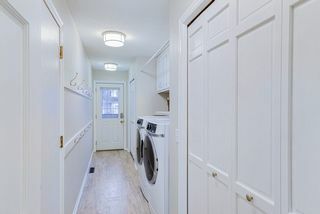 Owner's suite includes private full bath with custom tile work, dual rain shower-heads, soaking tub with walk-in closet. 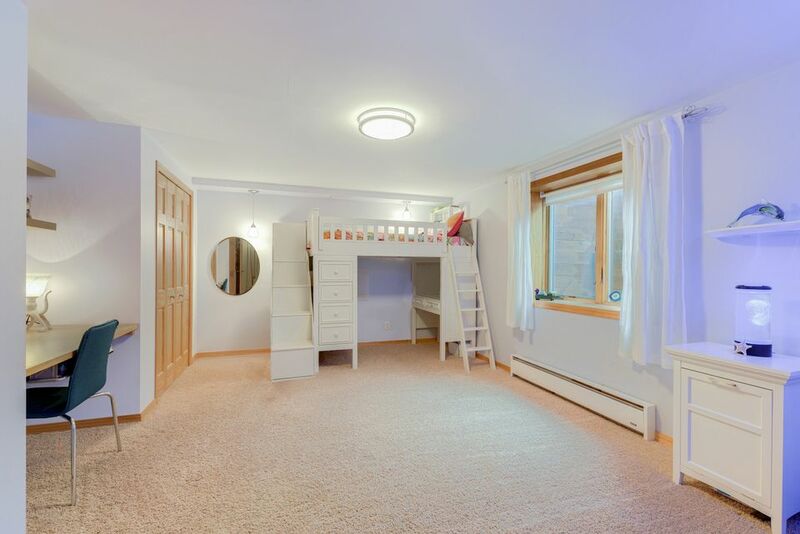 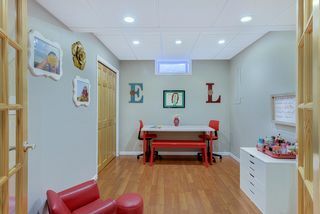 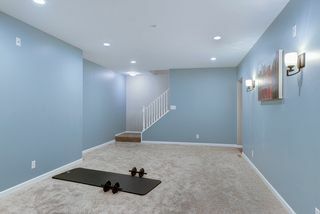 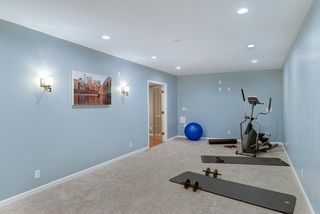 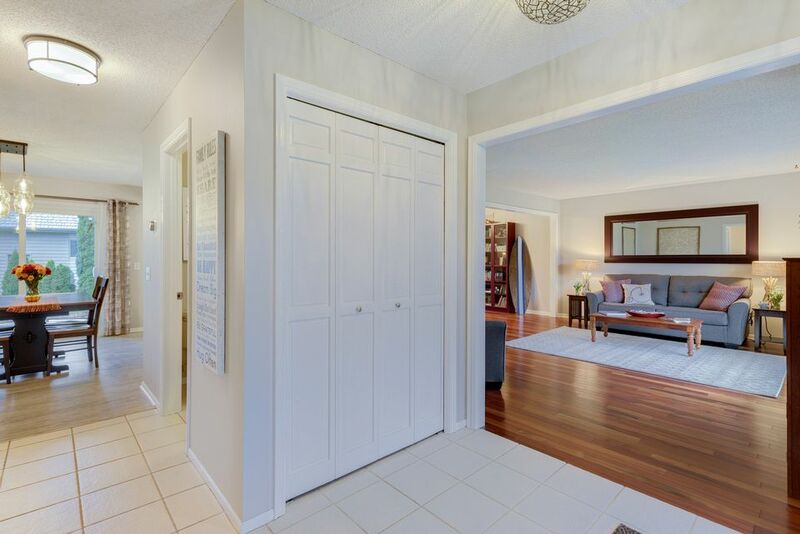 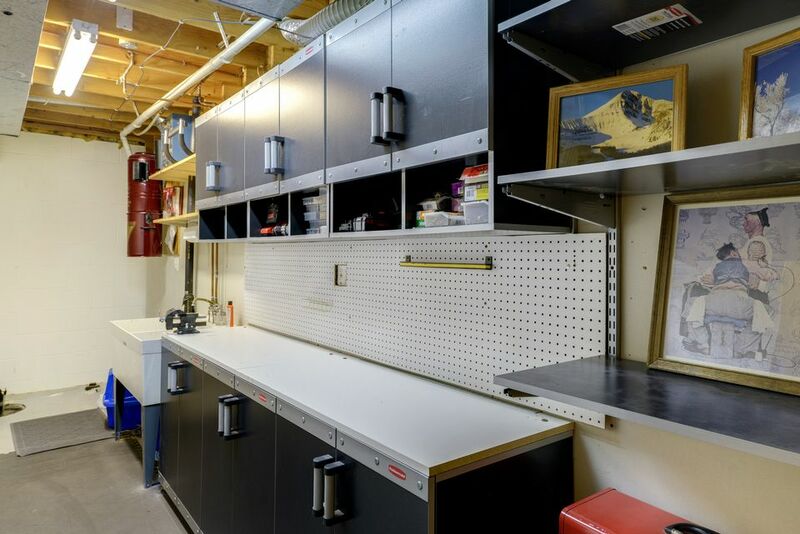 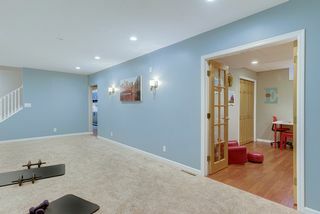 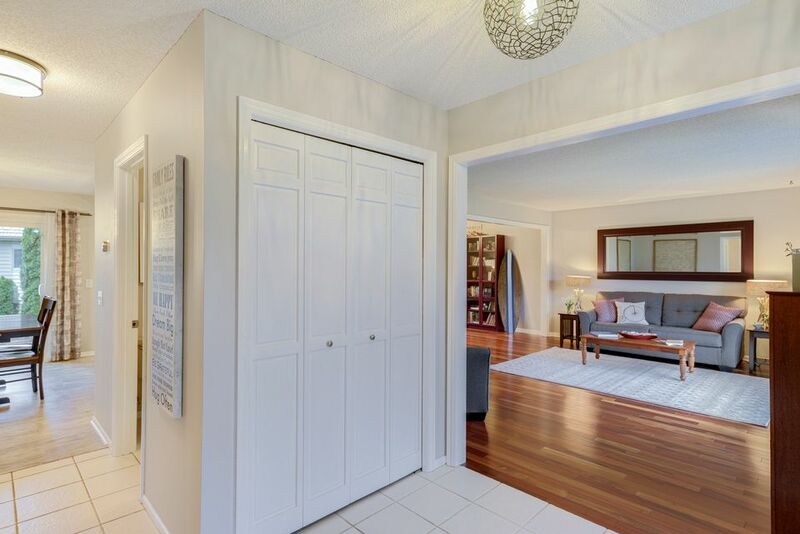 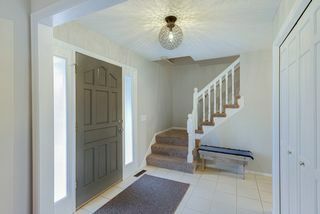 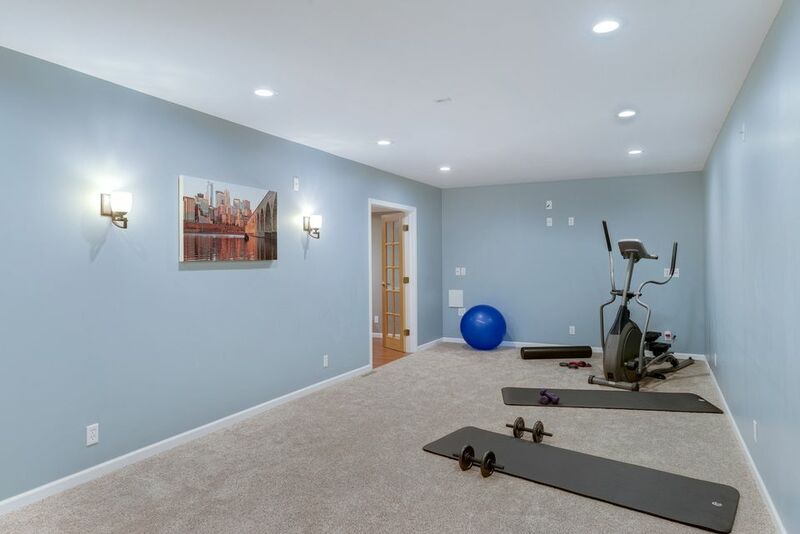 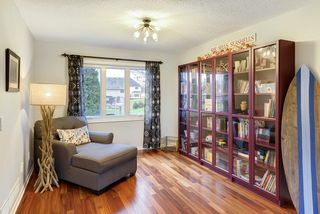 Finished basement has it all; 2nd family room, office, bedroom, workshop, plus storage. Great deck. 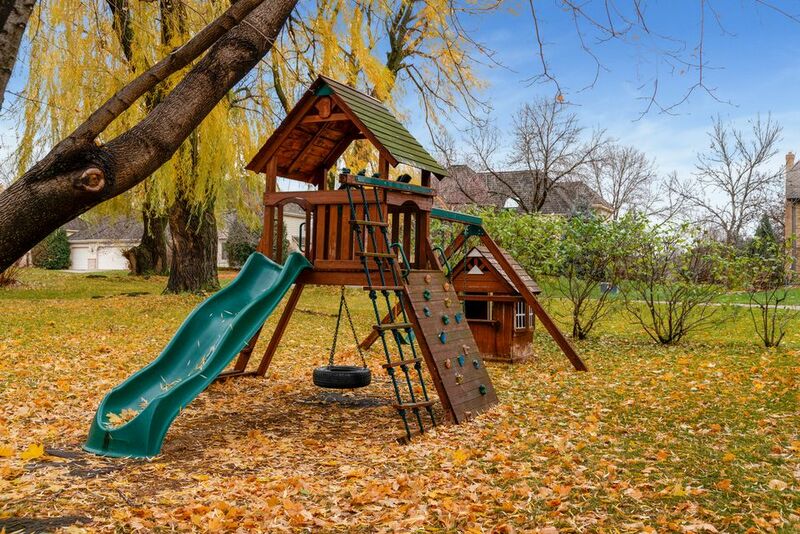 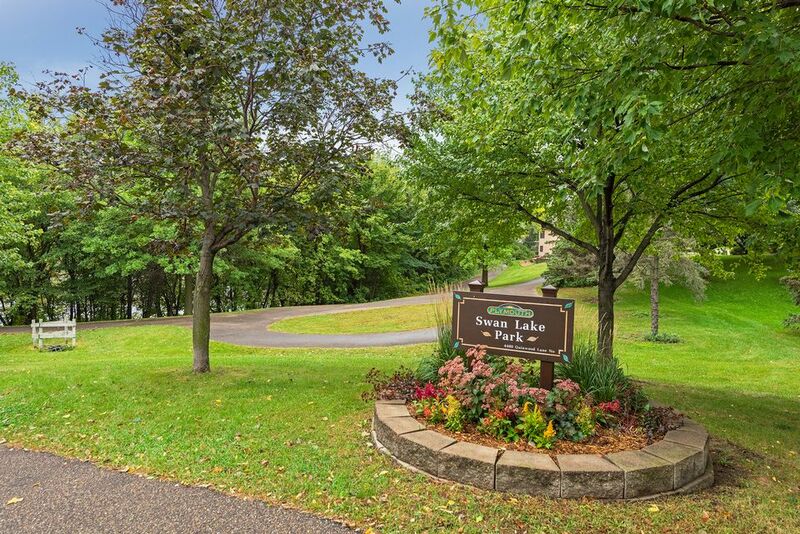 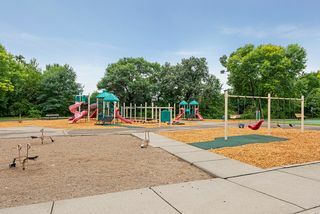 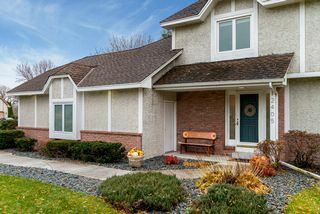 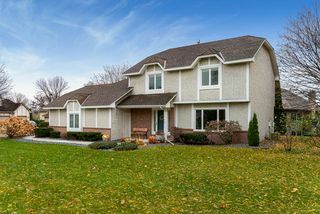 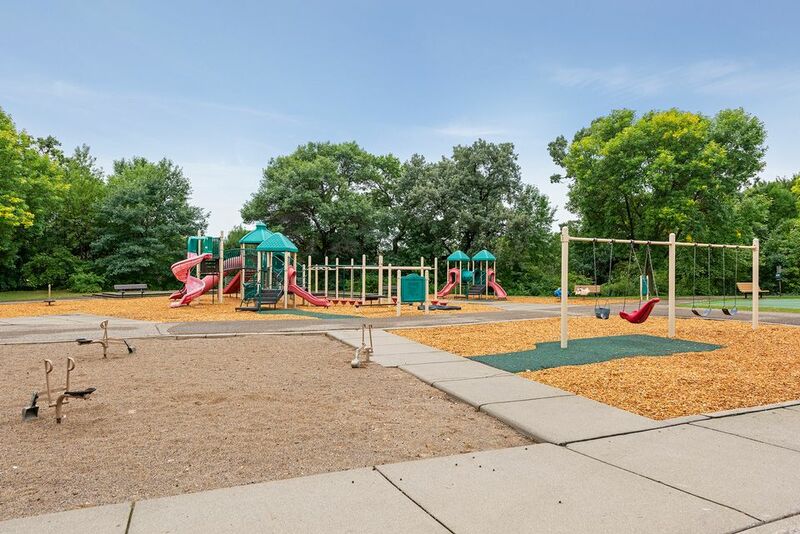 Near parks, trails and shopping. Sure to go quick!